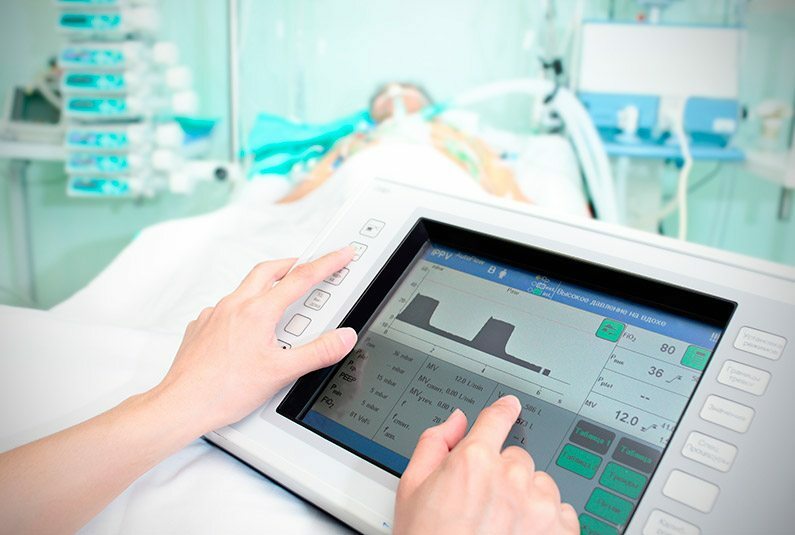 We understand how to develop and drive successful sales and marketing programs for manufacturers and distributors of medical devices and health technologies. 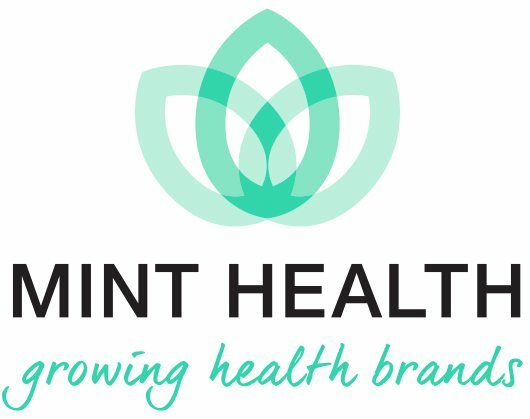 The founder of Mint Health has led the global brand and communications functions for one of the largest medical device companies in the region and our team has worked across numerous health technology areas. We have a keen interest in tele-medicine and have won a national tender on behalf of a client and helped roll-out a national tele-health initiative on behalf of the Australian Government. Our technical communications team can also assist with the development of user guides and technical materials and translation management.